Explore the mythology and mystery of sexuality from the award-winning ensemble that brought you Sects and Violins, Slampooned!, and Illuminoctem. What is stripped away when we look at ourselves as purely sexual beings? Virginity, lust, fertility and love unfurl to create a completely original experience. A theatrical adventure like only Single Carrot can bring. 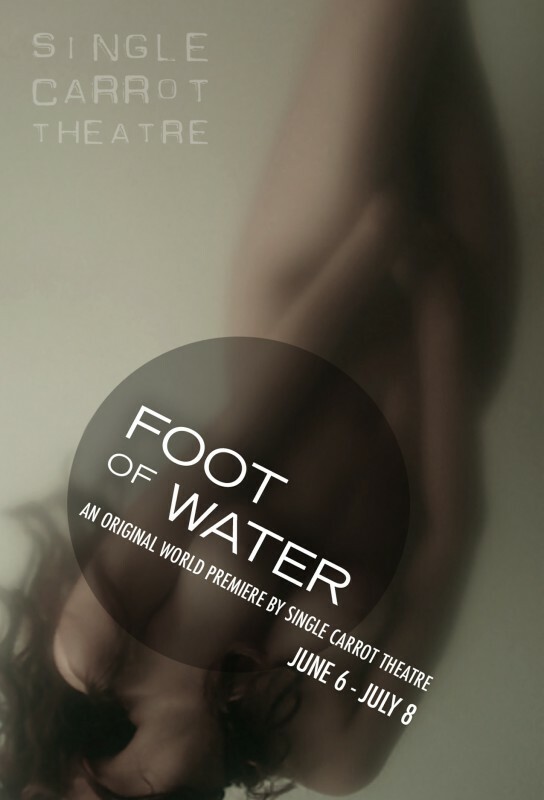 Foot of Water runs approximately 60 minutes and is played without an intermission.